We sat down with JJ Area, the Education Programs Manager at AILA, to understand their educational programs and how they have developed over the years. 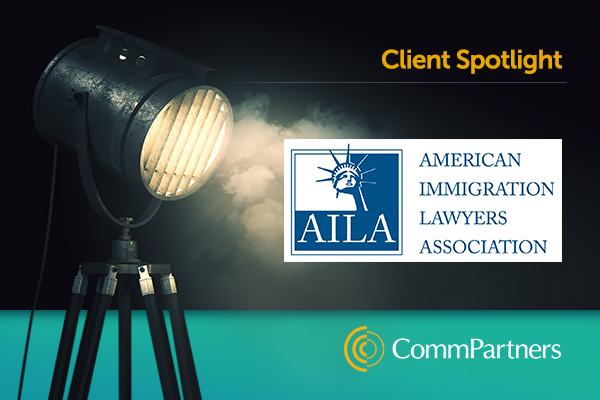 The American Immigration Lawyers Association (AILA) is comprised of more than 15,000 attorneys and law professors who practice and teach immigration law. Our mission is two-fold: to increase the level of knowledge and professionalism of our members and to encourage advocacy before Congress, the Judiciary, the Federal Agencies, and the media, for immigration-related interests. The association was established to promote fair and just immigration policy, advance the quality of immigration law, and enhance the professional development of its members. Where does education fit into the overall structure at AILA? All of AILA’s members have to be licensed to practice law in one of the US jurisdictions, and most of the jurisdictions require continuing legal education (CLE) courses. This means we have a built-in audience. Additionally, a large portion of our members are solo practitioners, so they aren’t members of large firms that have a large financial backing. Therefore, anytime we can offer quality education and save them a bit of money, they appreciate it. One of our strategic goals is to increase the knowledge and professionalism of members so our education program is one of the main ways we accomplish that. We want people to have the most current information available. We offer a podcast feed as a way to disseminate information that we want to get out quickly and at no cost. These tend to be niche topics that we don’t feel our members would necessarily see a big return on investment for, therefore, our podcasts are a way to provide the information without a price point. Can you describe the evolution of your learning programs? I’ve been with AILA since 2010, and there have definitely been some ebbs and flows. When we began our distance learning offerings, there was a big rush initially since our members hadn’t seen this from us and found it as an easy, affordable way to earn CLE credit. As time went on, other organizations also began offering CLE courses and the market was saturated; our numbers dipped a bit, so we had to adapt. We have done that in a number of ways. We started offering live webcasts of some in-person conferences to provide something a little more polished and technologically savvy. Also, rather than listening on the phone you can see somebody there in front of you on your computer and ask questions live, so you have that interaction. This is a new way for people to participate, earn CLEs, and save on travel cost. Plus, we have the recording of the webcast, which we sell and offer to participants to view anything they may have missed. We heard from our members that they wanted more on-demand content considering their busy and unpredictable schedules. The webcasts and seminar recordings can be done at their own pace and have proven very successful. 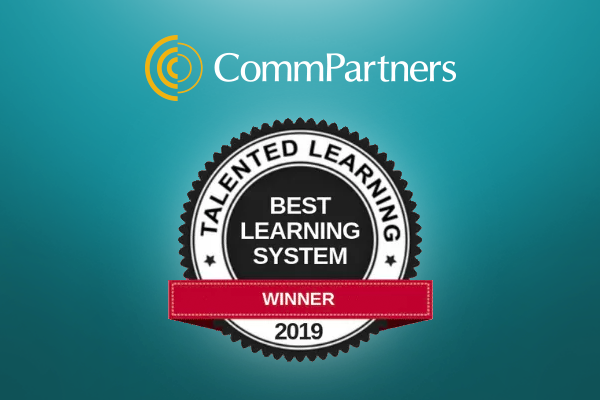 How has CommPartners aided in the evolution and growth of your learning programs? We have worked with CommPartners since 2007. 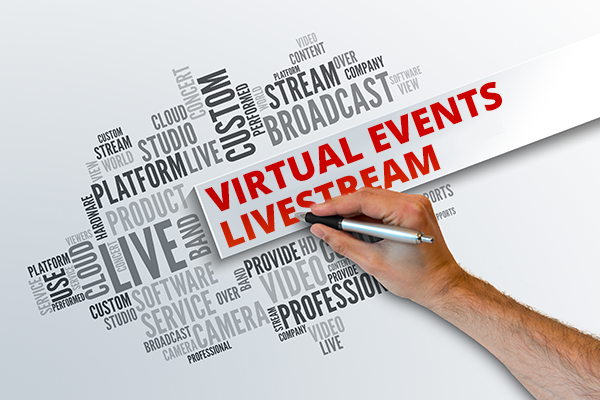 We began with audio seminars, then webinars, and now livestream events. When Elevate was released, we found it a very attractive option, but weren’t sure how to implement it in our organization. At the end of the month we are excited to launch new offerings through Elevate. Additionally, we’ve found everyone at CommPartners to be responsive, professional and dedicated to ensuring we provide exceptional educational programs to our members. It’s great to see that no matter where someone is in the organization, straight up to Rich, everyone is very professional and great to work with. What’s next for your education programs? We saw other associations hosting courses entirely online and we viewed that as the future of learning so we wanted to offer that to our members. At the end of July we will be hosting an online course using Elevate. Ultimately, we want to put together AILA University which will offer micro-learning opportunities for the busy, unpredictable schedules of our members. We want these to be specific, 5 minute videos that can address the questions of our members. These are topics that don’t need to be addressed in a 60 minute webinar, but can be a quick answer so our members can get back to their clients. We are starting this year and hope to keep building upon it and adding a robust curriculum that we can update as needed. We also eventually want to get into digital badging with these offerings. We see it as an engaging way for our members to advertise their learning track. We see this as an essential element in the future of continuing education, especially with the new generation of lawyers graduating. Our team is always looking into the future and assessing what we need to do to accommodate our members. Columbia, MD – November 1, 2017. CommPartners, a leading provider of Learning Management Software, webinar, webcast, and livestream solutions announced details for Peak 2018 Conference. The event will take place March 15-16, 2018 in Washington, D.C. 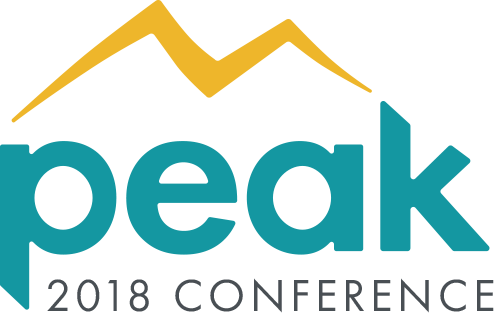 Peak is a conference designed to inspire, educate, and train association professionals in a wide range of e-learning topics. The event will feature two keynote sessions, eight breakout sessions, deep-dive Elevate LMS trainings, peer knowledge exchanges, and more. Topics include Social Learning, Building a Dynamic LMS, Credentialing, Course Design, and e-Learning Trends. A complete agenda can be found at www.commpartners.com/Peak. Learning opportunities and trainings will provide value to all professionals who have a key role in their organizations education and professional development strategy. Attendees will be eligible for up to 4 CAE credits and will also have the opportunity to connect socially with peers, partners, and industry leaders during a happy hour reception. “It is our goal that attendees leave Peak 2018 with clear direction on how to revolutionize their online learning programs and to arm them with the tools to help them get there”, explains Finstein. District Architecture Center | Washington D.C.